I was sent this lovely little palette to review earlier this year, but fell instantly in love with it and it quickly became a permanent fixture in my makeup bag. So much, that I had forgotten to write a review about it. So when I was using it once again Friday morning, I realised that it is very close to hitting pan, and that I should tell you how I have been experiencing it. Now let me tell you why I love this little palette so much. The colours are simply beautiful. It blends easily without a fuss. No fallout of product at all. It does last a long time. Seeing that I have been using mine for nearly five months every day and it still has not physically hit pan yet. The shades in this palette are right up my alley and I have been able to pull off many different looks with it. It lasts most of the day, but I have found that if I apply an eyelid primer that it extends my wear to the whole day. As you can see they are marked eyelid, browbone and crease. I have tried applying it as they indicate and there is absolutely nothing wrong with that, but I prefer to wing it each day and see what looks I can come up with. I know this picture does not do a lot of justice as the lighting is just so bad, but as you can see I used the browbone and eyelid shade to create this look. It is a very natural everyday look for me. And I use the crease shade a lot when I want to add a subtle smoky eye. The gold undertones in the brown is just perfect. Anyway, I will definitely be repurchasing this product. You can find all Wet ‘n Wild products at Clicks stores nationwide and this little gem will only set you back R49-95, which is great value considering the great quality. Ps: This products was given to me for reviewing purposes and has not altered my view of the product whatsoever. 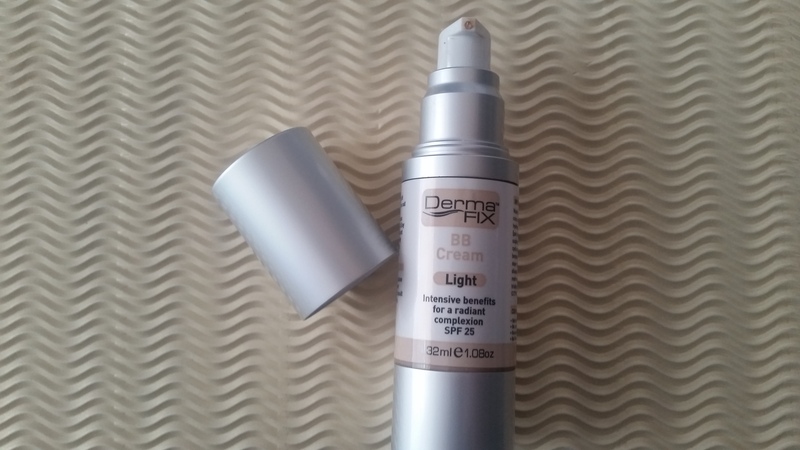 A little while ago Fi sent me samples of this BB cream to test. I am however not a BB cream lover at all because they sometimes claim to be something that they aren’t. So most of the times I try a BB cream once and feel so disappointed that I end up going back to using my trusty foundation daily. It applies like a dream and for some reason I don’t need to apply a primer when I use this product. It gives maximum coverage, and this is the first time that I have come across a BB cream that gives me the desired coverage I want. It sits nice and tight on my skin, yet my skin is able to breathe. It lasts. My skin looks radiant and flawless the whole day. It has a SPF25. 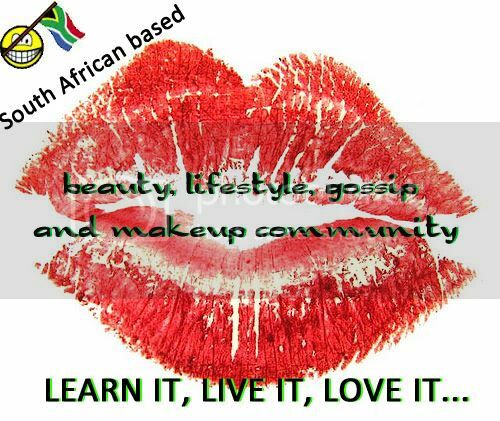 Great for me as I have now eliminated 2 steps in my morning beauty routine. No need for primer or SPF. The pump dispenser works like a dream. It does not smell of anything and does not irritate my skin in any way. Treat the skin with high levels of active skin care ingredients. Moisturise and smooth dehydrated skin. Prime and perfect the skin’s surface. It contains active ingredients like Vitamin E, Soy Peptides, Powerful Antioxidants. They come in 3 shades, Light, Medium and Dark. My skin tone is very milky and most of the time I struggle to just find a product that matches my porcelain complection, and I was surprised to see that the light colour was a perfect match for me. They come in a 32ml pump bottle and they retail for R250, and you can purchase them from Beautyworx online shop, and I just want to give a shout out to Beautyworx for their amazing customer service! 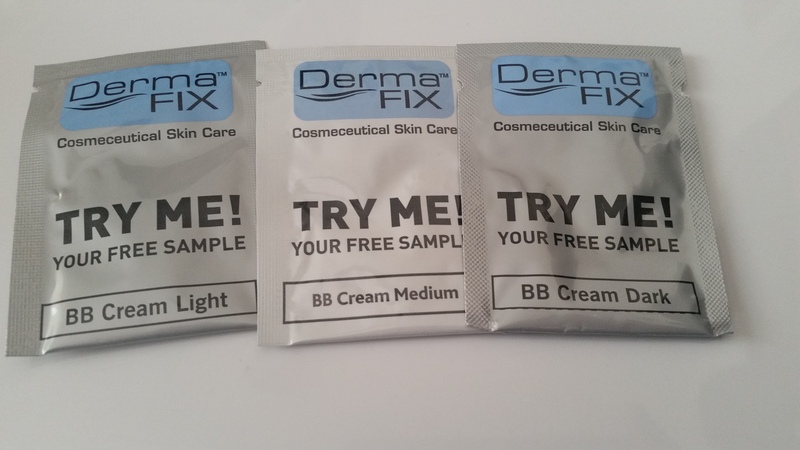 Seems like Dermafix has restored my faith in BB creams! The sun is probably the worst ingredient for anti-ageing around, however the wonderful team at Caribbean tan have you sorted – come rain or shine! Although, I’m a real pale thing, it doesn’t hurt on a warm winter day when you want to wear a skirt or show a little bit of skin to not be see-through! Being see-through scares people who think you might be dead. No matter the weather, one always looks better with a healthy sun-kissed glow and an affordable glow is attainable by us all in just a few steps!